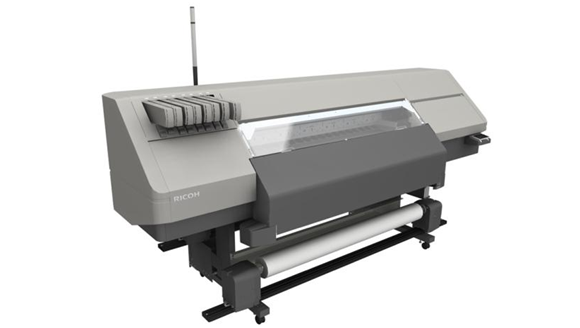 Ricoh Unveils New Latex Wide-Format Devices that Empower Printers to Broaden Revenue Streams | Industry Analysts, Inc. This entry was posted in Ricoh and tagged Latex, print, ricoh, wide format by IA Staff. Bookmark the permalink. Next → Next post: What did She Win??? Jolene Walton of Marco is Latest LD Products Winner!